Harambee is a Swahili word meaning "all put together." 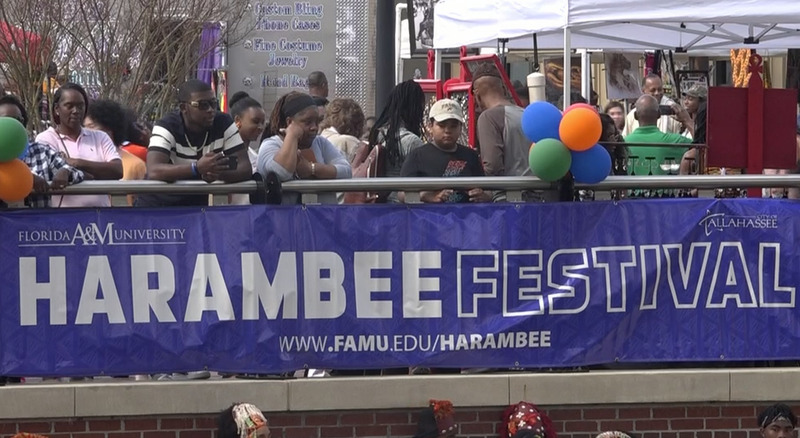 The FAMU Harambee Festival celebrated community through the arts. 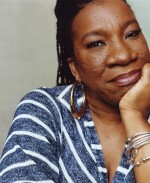 Anjelicia Bruton highlighted the festival for our weekly News 20 series, Monday on the Street. 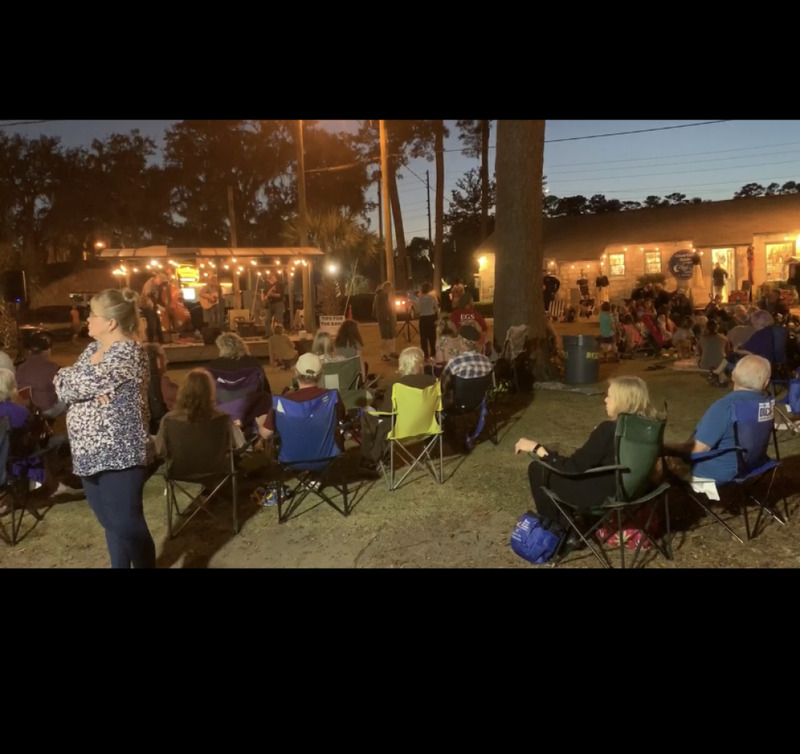 Monday on the Street is a weekly series featured live on News 20 at Five, where different residents and community events are highlighted.